With Roadside Assistance, you’ll never be alone behind the wheel. 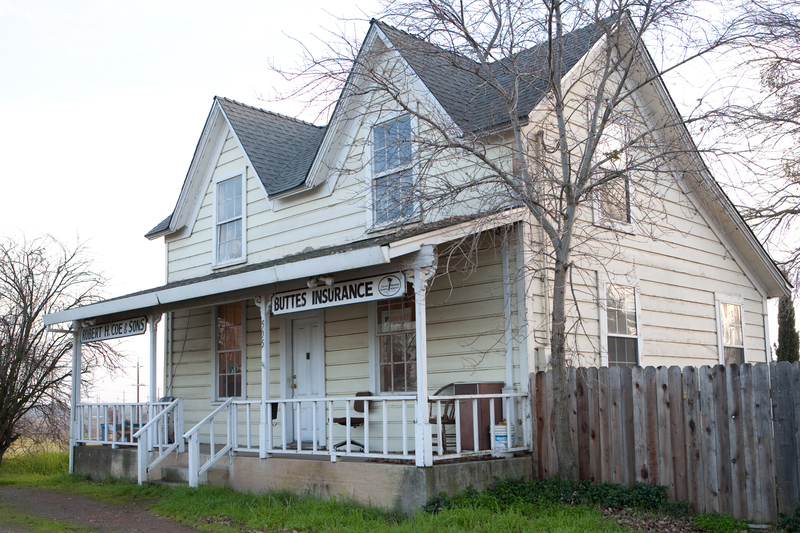 Contact Buttes Insurance today to find out how you can get signed up. *Roadside Assistance coverages and availability vary from state to state. 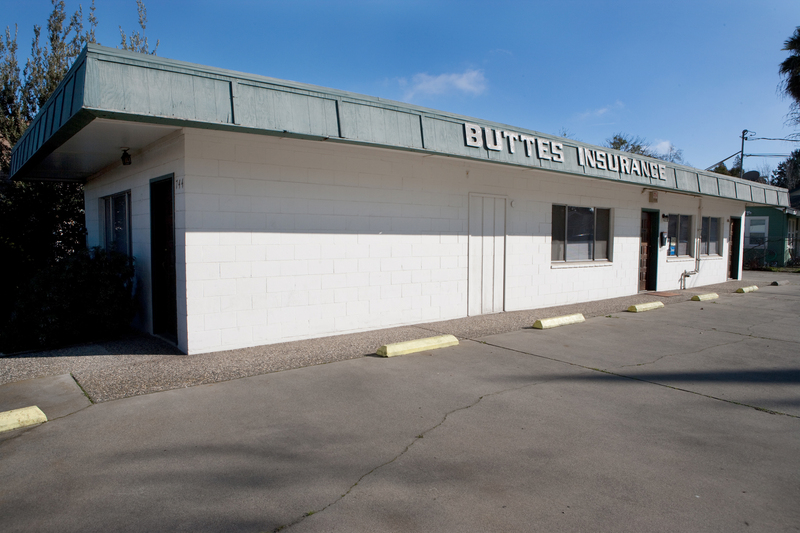 Please contact an Buttes Insurance representative for full details.